1,150 sq ft; lot: 4600 sq ft - MLS# 1398570 Courtesy of Redfin Corp. Delight in this updated well maintained 3Bed 1.75Bath home on a quiet dead end street. Living room features gas fireplace, vaulted ceilings, plantation blinds & skylights. Brand new carpet throughout. Generous kitchen w/breakfast bar & large dining area. Master w/ensuite bath, plantation blinds, & California storage closet. 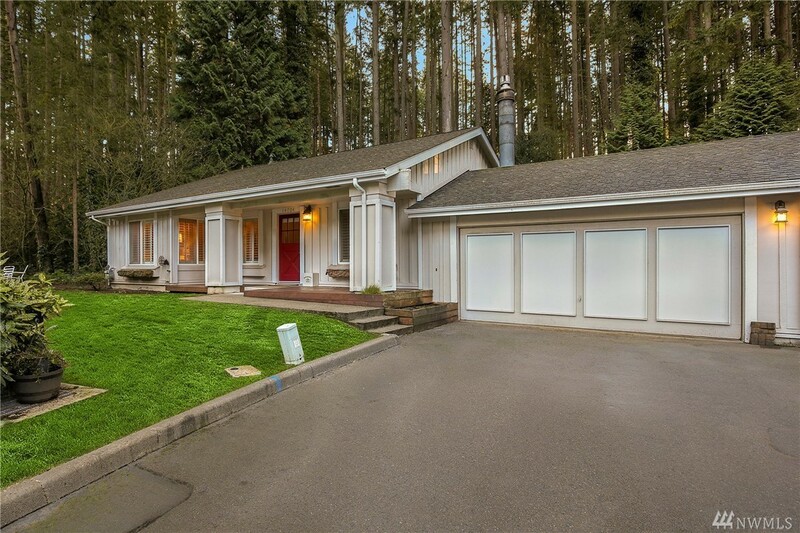 Private park-like setting on greenbelt w/mature trees & fully fenced. Lrg heated neighborhood pool, clubhouse, & trails. Two minutes to 405, park & rides, restaurants & more.